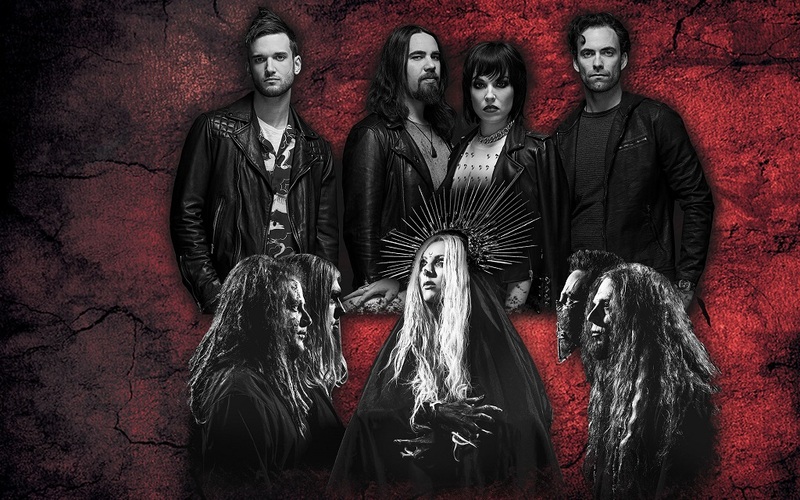 Grammy-winning hard rock band Halestorm and In This Moment announced a third leg of their all-female fronted tour, with New Year’s Day supporting. The show will take place at The Aztec Theatre in San Antonio, Texas on Tuesday, December 11, 2018. You can visit the Aztec Theatre site for more information and ticket purchase.